There is something missing from the 100 Things to Eat in Memphis list. The Lobster mac n' cheese from Local in downtown Memphis. It actually upsets me a little bit that it's not on the 100 Things to Eat in Memphis list! That's how good it is. This picture doesn't even do this dish justice! It's warm and cheesy and has crunch parmesan bread crumbs on top. Serious yum. 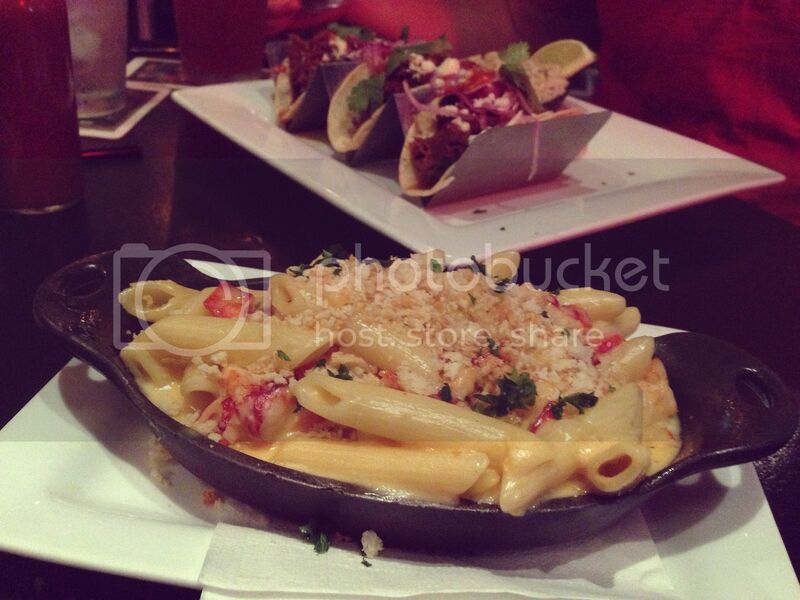 I had the lobster mac at our tiny blogger meetup last month! SO GOOD. 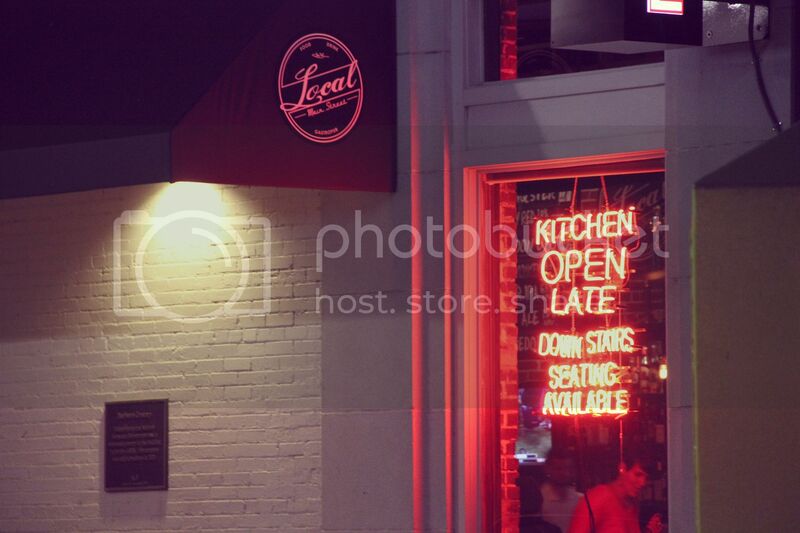 Local is the Memphis restaurant I miss most. I have never had a bad meal there - and I loved sitting outside and people watching! How did it not make the list?! It's so good! 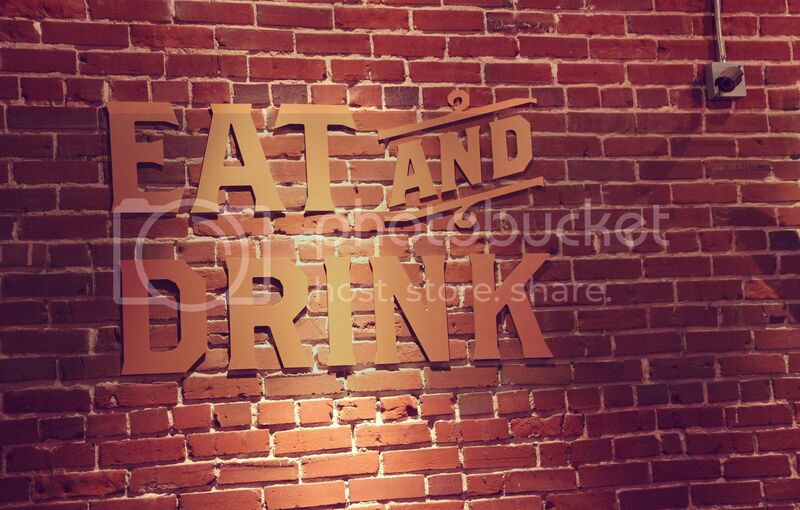 I go to the one in Overton Square a lot, and I love the Lobster Mac 'n Cheese too. Try the Portabello Fries - one of the best things I've ever eaten! i agree! I crave it!